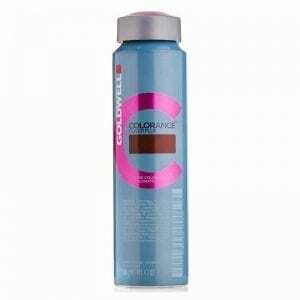 Goldwell Colorance Cover Plus simply make grey disappear gentle and reliable. Natural shades for discreet grey coverage of up to 75%. Demi permanent color with added covering power. Natural looking grey coverage of up to 75% (NN). Darker reflections on highlifted bleached and over-highlighted hair (Lowlights). 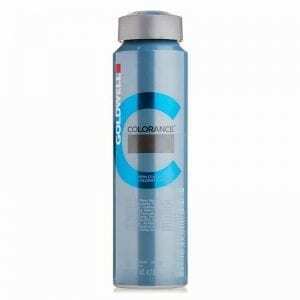 Goldwell Colorance is a demi-permanent hair color that not only protects the hair, but even repairs the hair structure. The healthier the hair, the more beautiful and shining the color result will be. 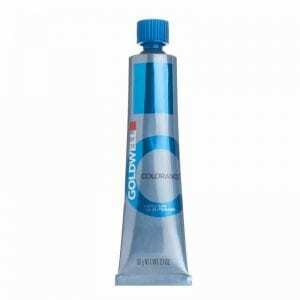 The first Demi Color With Intralipids That Repairs Hair. The color result: shiny, colored hair full of freshness and liveliness. Refreshment of color-treated bases. Grey coverage of up to 50%. 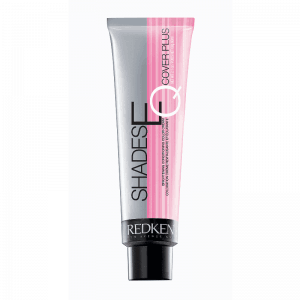 Shades EQ Cover Plus is formulated to provide increased coverage of gray hair as well as to provide a subtle brightening effect on the hair for even better color visibility. 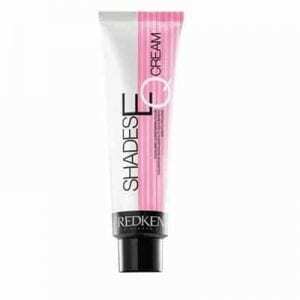 Redkens latest salon hair color featuring a creamy, conditioning formula with pomegranate oil and rice protein. Because Shades EQ Cream is a gentle no-lift, no-ammonia hair color cream, you get rich, radiant color and stunning shine without the major commitment of a permanent color service. 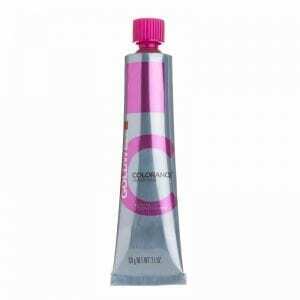 Even if you already love your natural hue, try clear Shades EQ Cream for dose a of gorgeous shine. 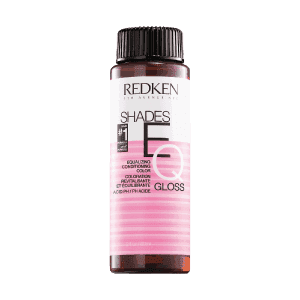 Redken Shades EQ Demi-Permanent Equalizing Haircolor Conditioning Gloss is long-lasting, no-lift, non-ammonia, demi-permanent haircolor in America. 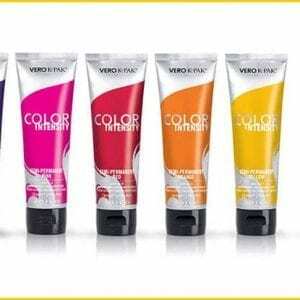 It is an easy to use system that delivers beautiful color with unsurpassed condition and shine. 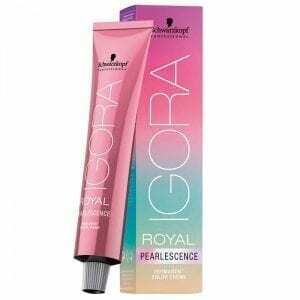 An exclusive combination of nano technology and Marine Nutrient Complex allows microsized pigment penetration into the hair while infusing the hair with intense color deposit, superior condition and radiant shine.